Categories: adaPtor Plates, KITCHEN - PREP & COOK, PROFESSIONAL COOKWARE, SMALLWARES, STEAM TABLE PANS. 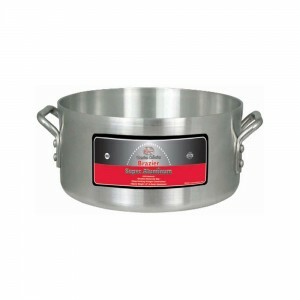 Categories: CooKWare aCCessories, KITCHEN - PREP & COOK, PROFESSIONAL COOKWARE, SMALLWARES. Categories: aluminum roasting Pans, KITCHEN - PREP & COOK, PROFESSIONAL COOKWARE, SMALLWARES. 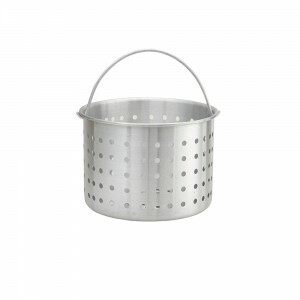 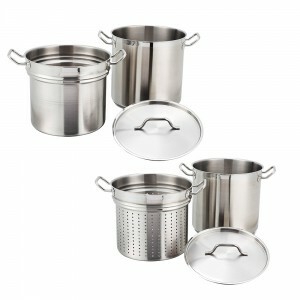 Categories: aluminum steamer basKets, KITCHEN - PREP & COOK, PROFESSIONAL COOKWARE, SMALLWARES. Categories: aluminum stir Fry Pans, KITCHEN - PREP & COOK, PROFESSIONAL COOKWARE, SMALLWARES. 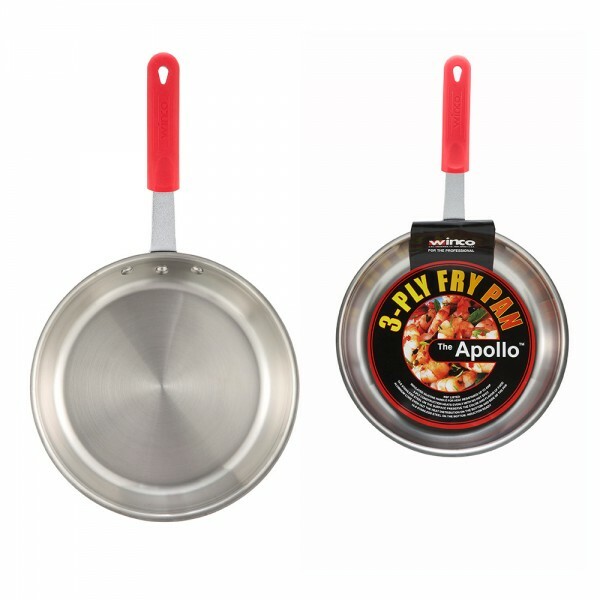 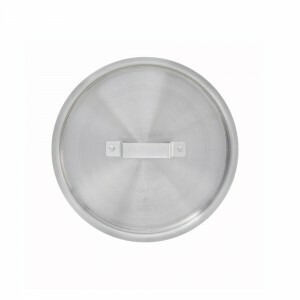 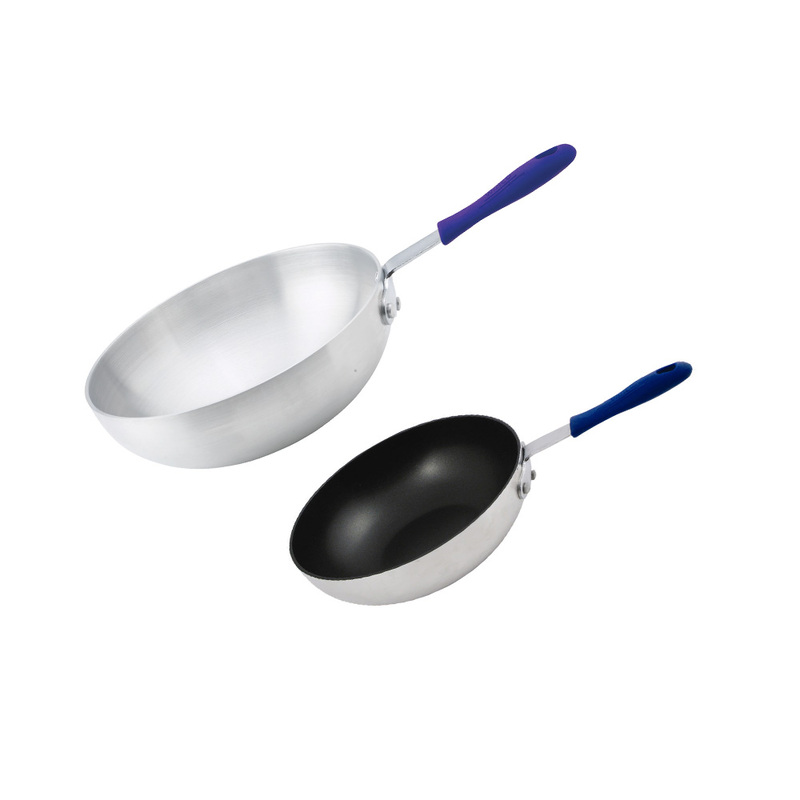 Made of 3-ply heavy gauge 18/8 stainless steel, the apollo fry pans have an aluminum core that delivers superior heat conductivity while the stainless steel bottom provides induction cooktop capabilities. Categories: aPolloTM Fry Pans, KITCHEN - PREP & COOK, PROFESSIONAL COOKWARE, SMALLWARES. Categories: KITCHEN - PREP & COOK, PROFESSIONAL COOKWARE, SMALLWARES, WoKs & aCCessories. 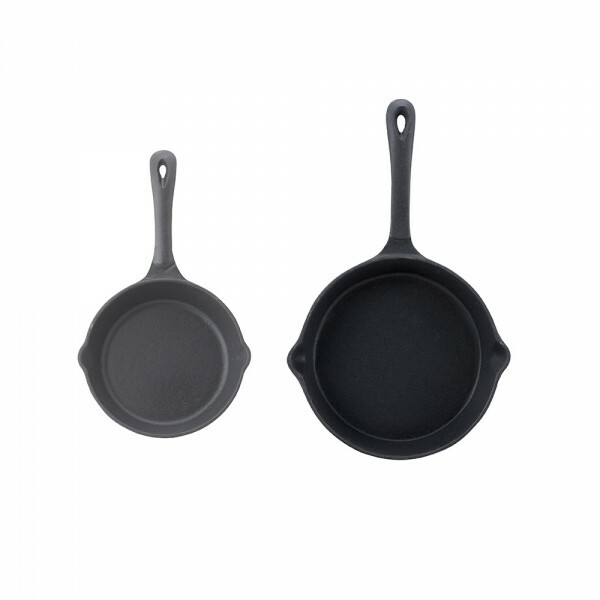 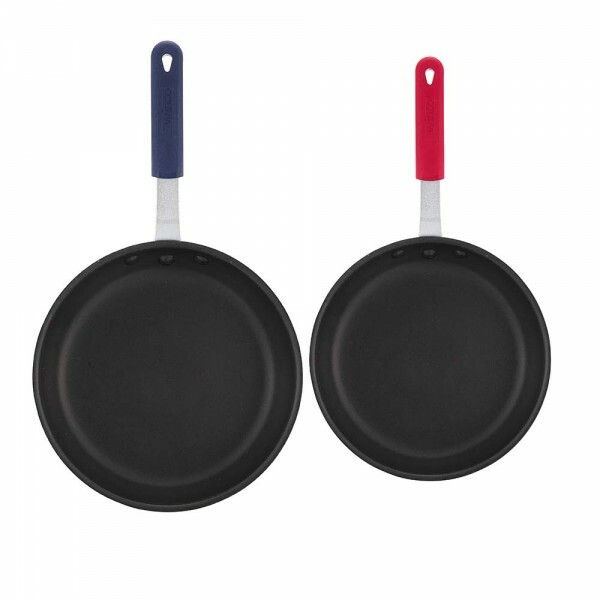 Categories: Cast-iron CooKWare ColleCtion, KITCHEN - PREP & COOK, PROFESSIONAL COOKWARE, SMALLWARES. 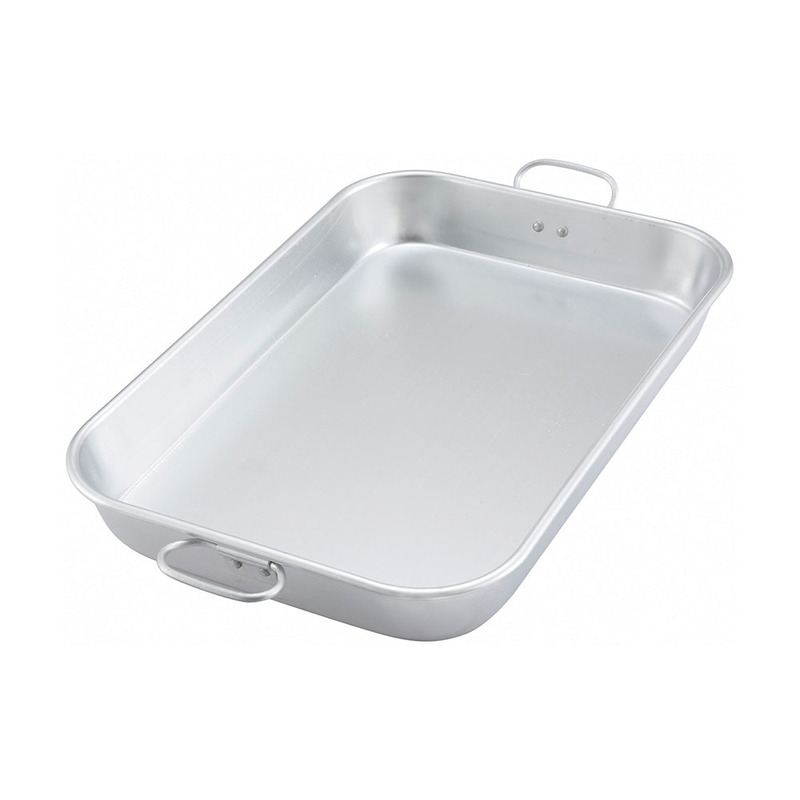 of its edges when removing pasta. 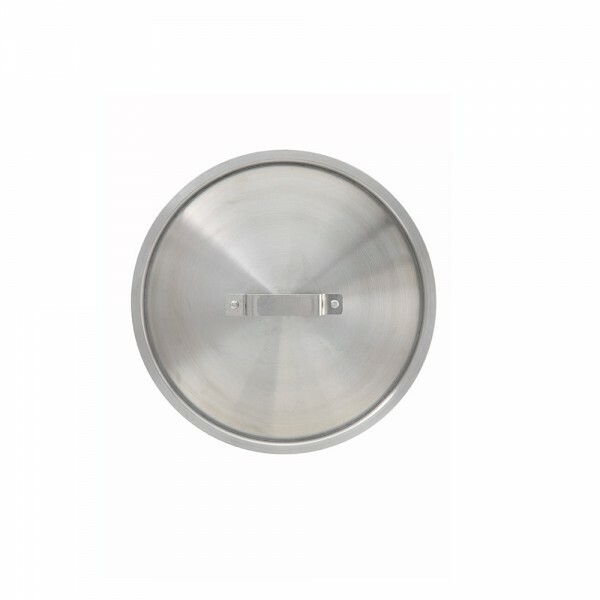 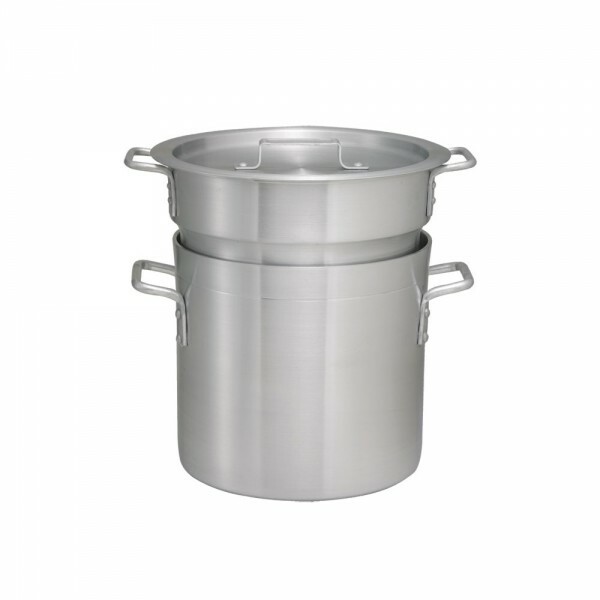 the cylindrical design allows water to flow freely for even cooking. 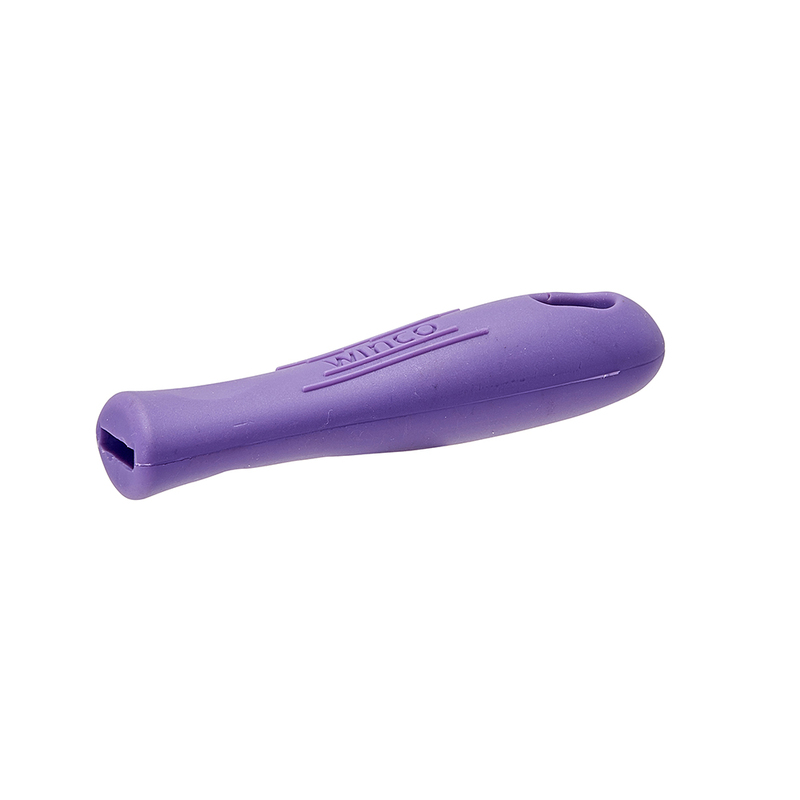 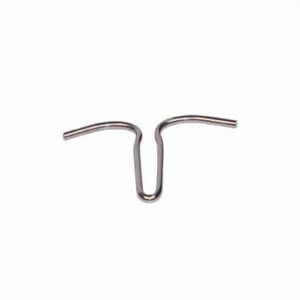 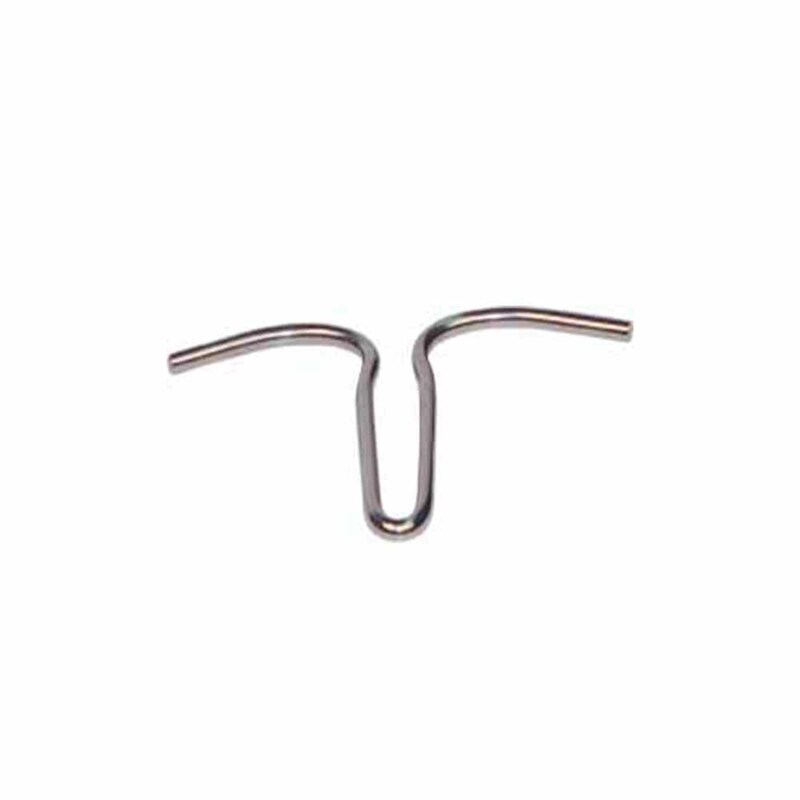 the comfortable ergonomic handle has an open end for hang drying. 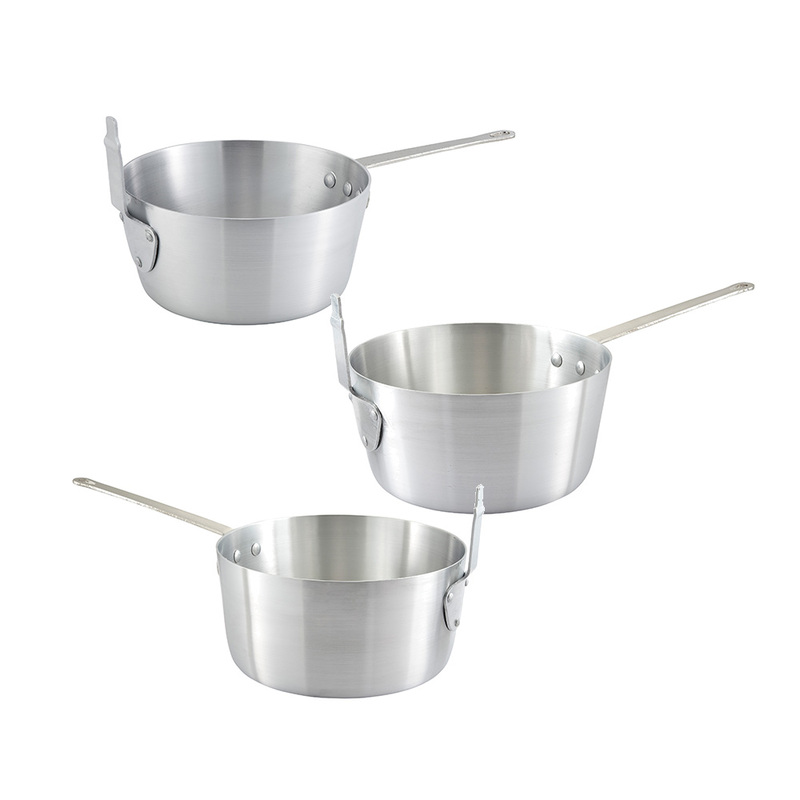 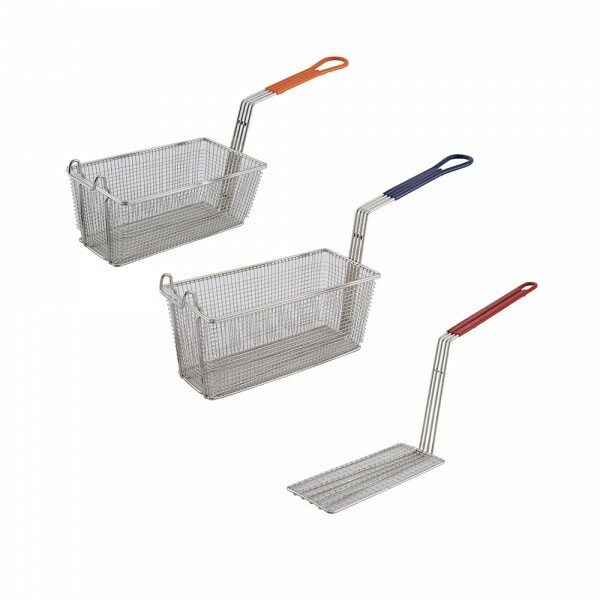 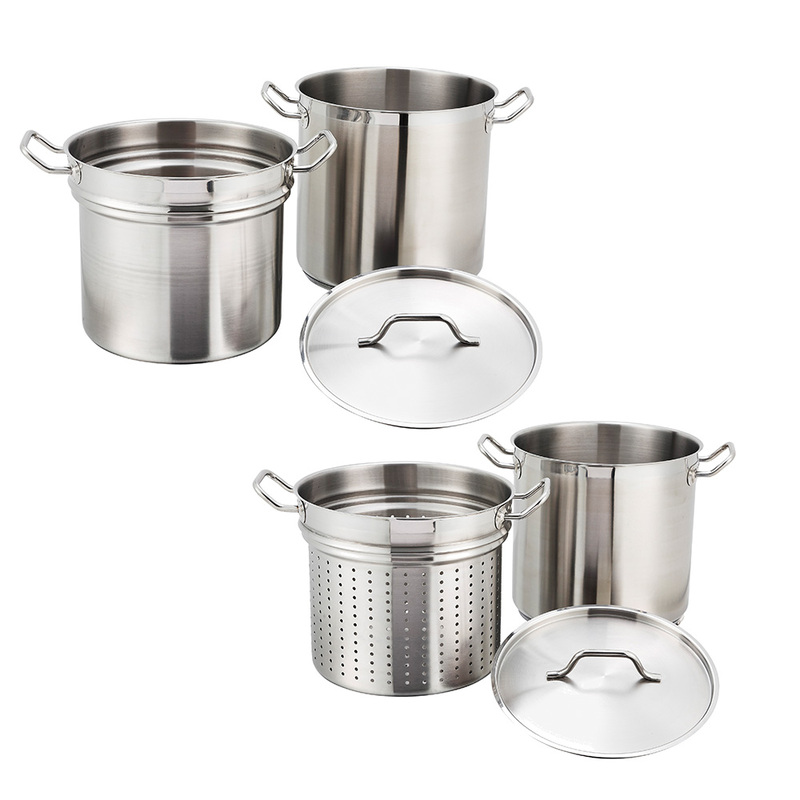 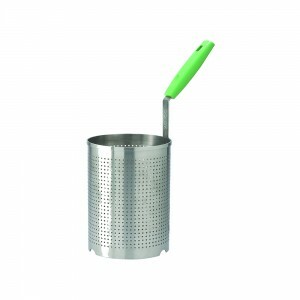 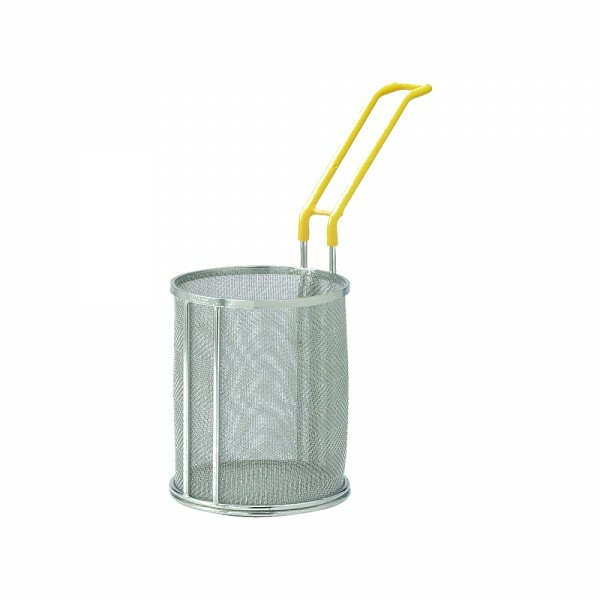 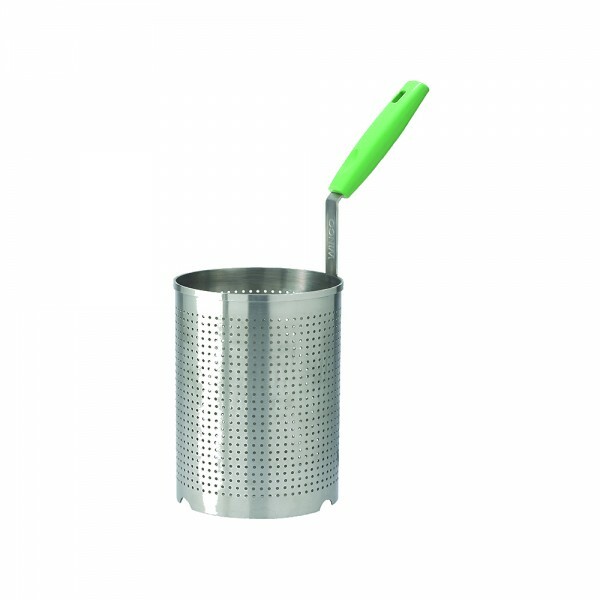 the baskets can be used with most pasta cooker machines and standard stock pots. 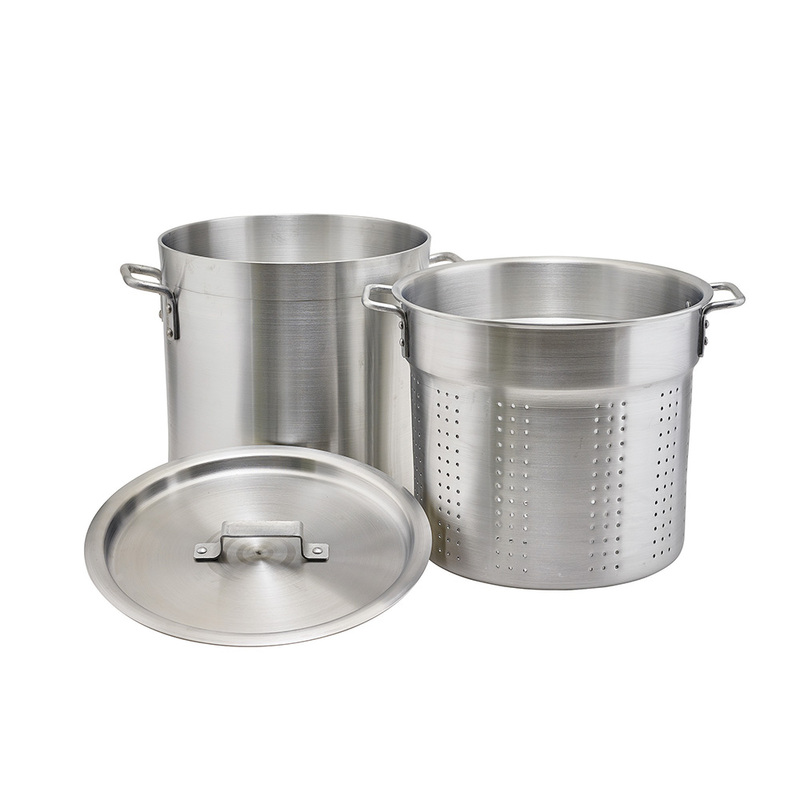 Categories: KITCHEN - PREP & COOK, KITCHEN UTENSILS, Pasta basKets, Pasta Baskets, PROFESSIONAL COOKWARE, SMALLWARES. 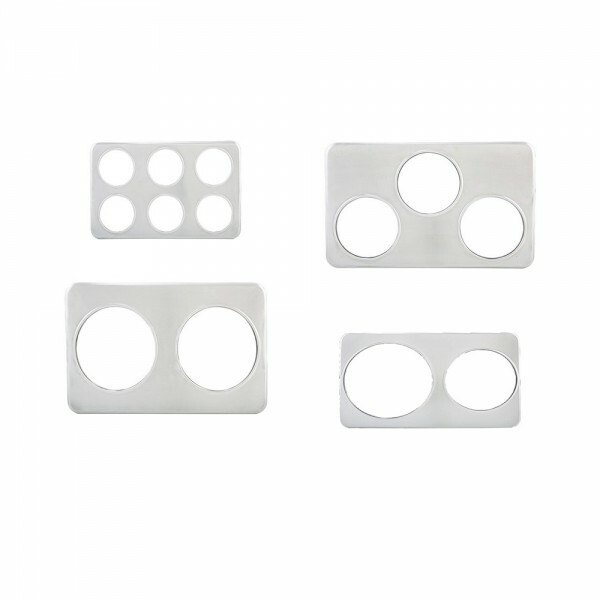 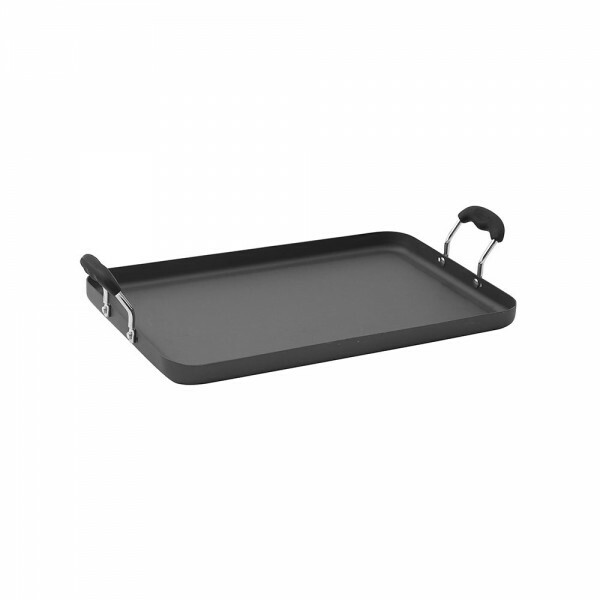 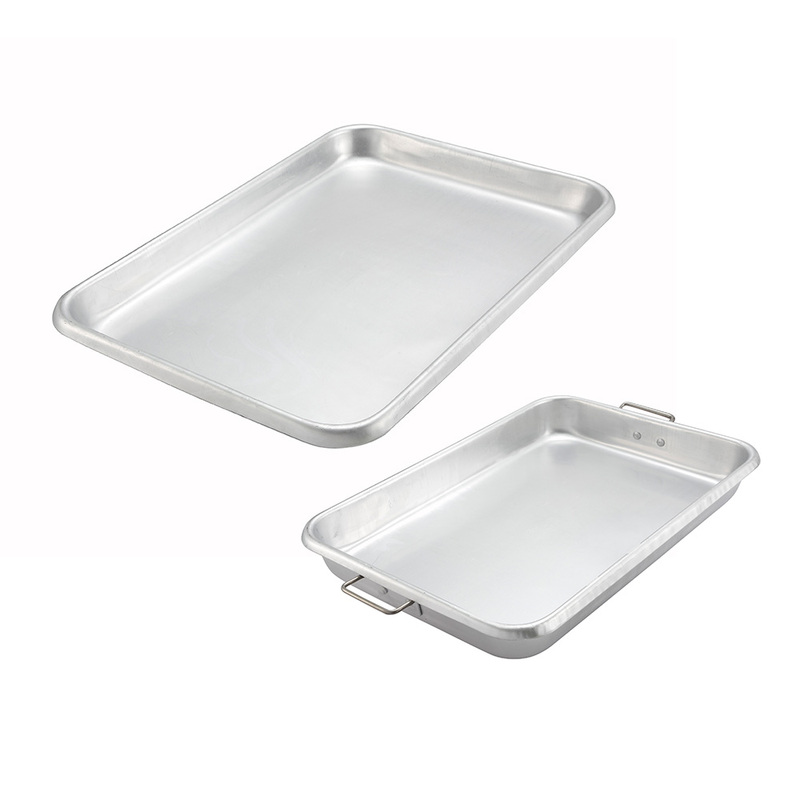 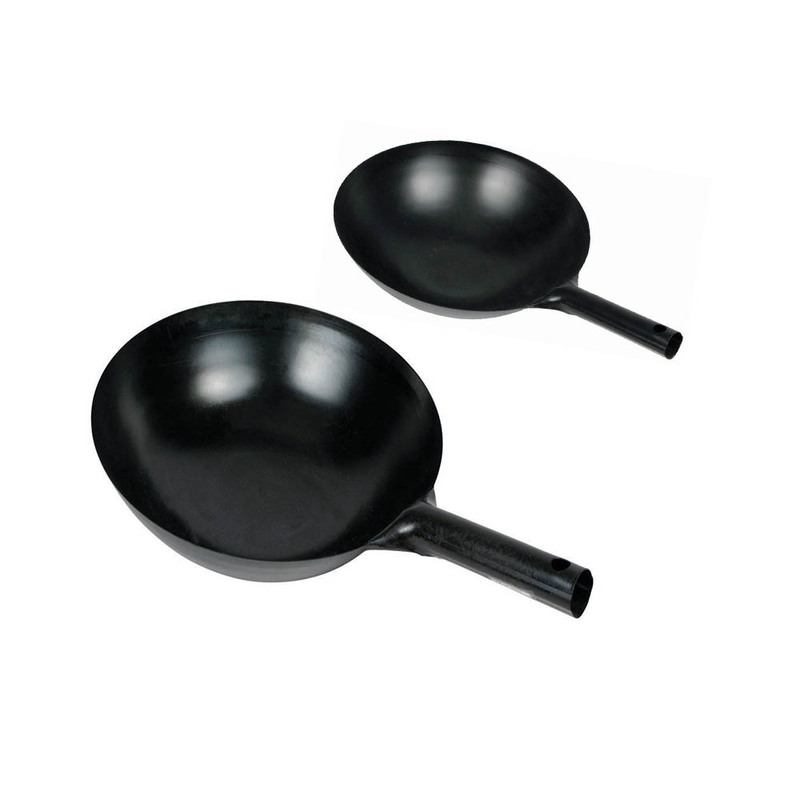 Categories: Covers For aluminum Fry Pans, KITCHEN - PREP & COOK, PROFESSIONAL COOKWARE, SMALLWARES. 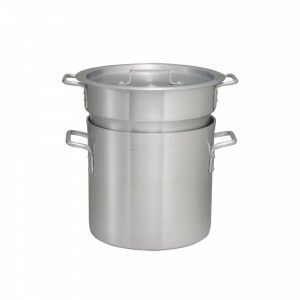 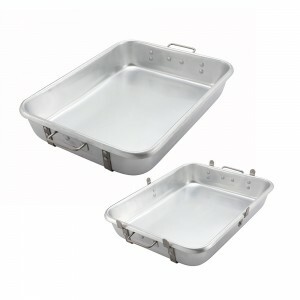 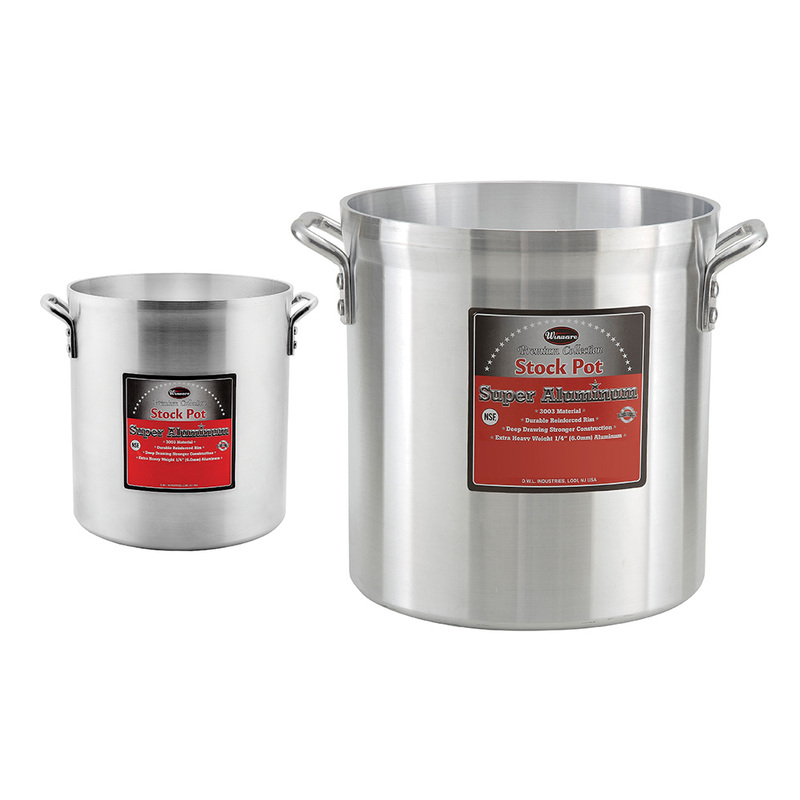 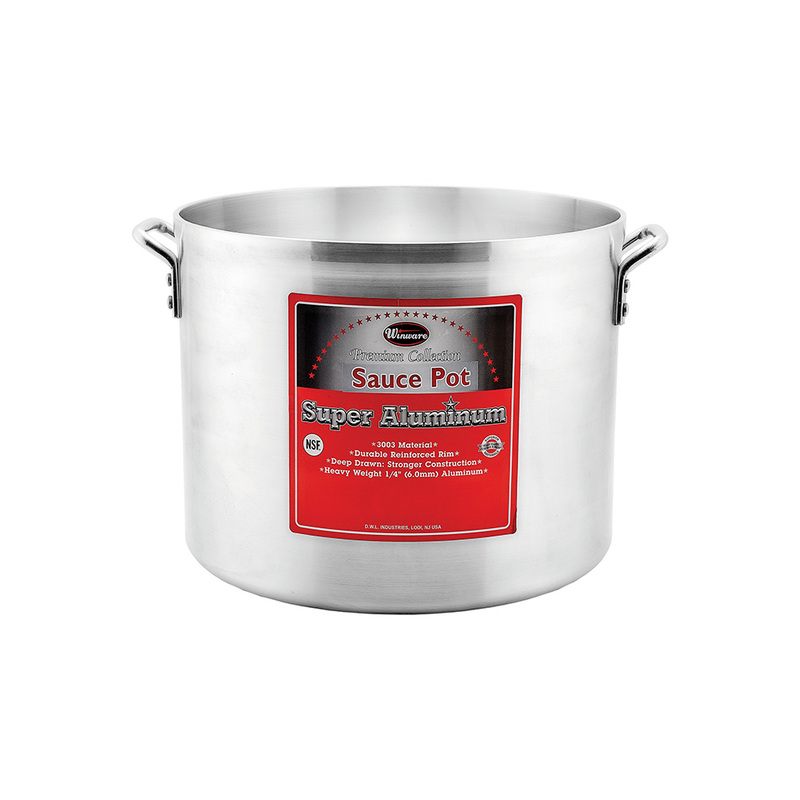 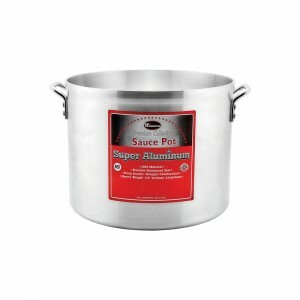 Categories: heavy-duty aluminum sauCe Pans, KITCHEN - PREP & COOK, PROFESSIONAL COOKWARE, SMALLWARES. 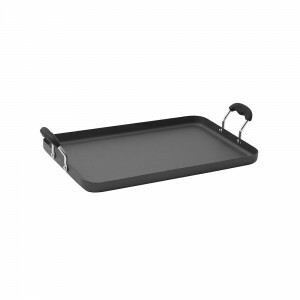 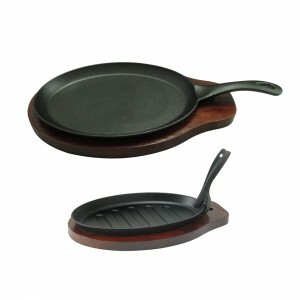 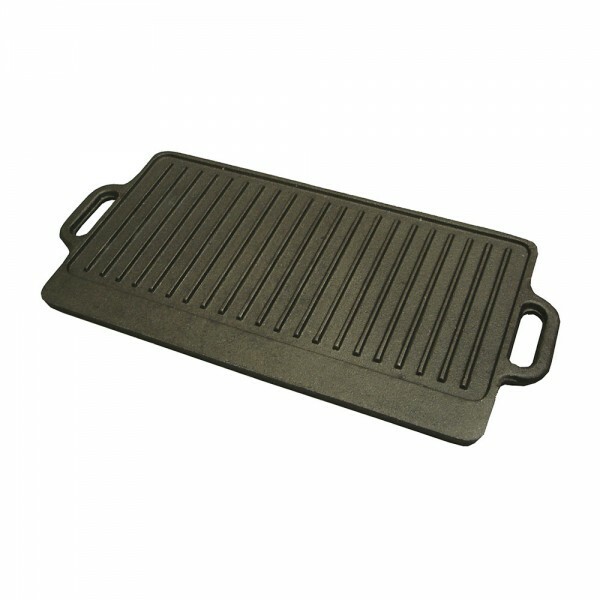 Categories: Deluxe harD anoDizeD aluminum griDDle, KITCHEN - PREP & COOK, PROFESSIONAL COOKWARE, SMALLWARES. Categories: Double boilers & PerForateD steamers, KITCHEN - PREP & COOK, PROFESSIONAL COOKWARE, SMALLWARES. Categories: Double Pot hooK, KITCHEN - PREP & COOK, PROFESSIONAL COOKWARE, SMALLWARES. Categories: KITCHEN - PREP & COOK, PROFESSIONAL COOKWARE, SMALLWARES, suPer aluminum CooKWare. Categories: Fryer / Pasta ComBination Pans, KITCHEN - PREP & COOK, PROFESSIONAL COOKWARE, SMALLWARES.